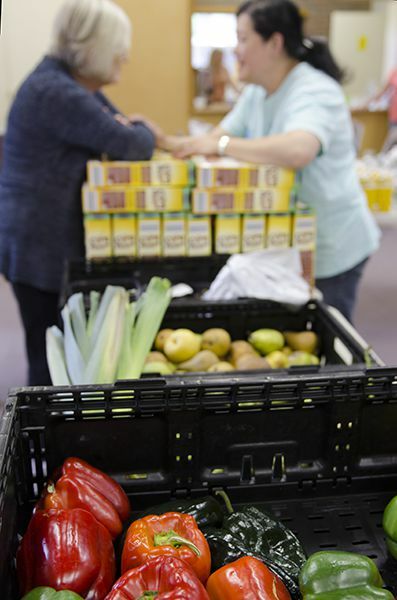 Hope on Friday is run by a team of friendly volunteers who supply fruit and vegetables, bread and a variety of grocery items every week for those who struggle financially. As well as providing practical support, Hope on Friday is a chance to get together with others from the hills community – along with volunteers from our church – for tea, coffee and a warm breakfast. There is no cost involved to receive food and no requirement to provide identification or a Health Care Card. All are welcome. 3 Clifford Grove Tecoma. We recommend that you arrive before doors open at 8:30am to ensure you don’t miss out on groceries. For more information please contact the church office.